The Xposed Framework lets you modify your phone's software like nothing else. But because of how powerful this tool can be, it seems like things are always in development. This is certainly the case with many Xposed modules, to the point where some have several alpha and beta releases before they go mainstream. For instance, when an app gets updated, it may break an Xposed module that you previously used to add functionality or change the app's UI. While the module's developer works on getting things back up and running, they'll typically release a series of test versions. If you don't want to wait for the final product, installing one of these pre-release versions is the only way to get the module's functionality back. 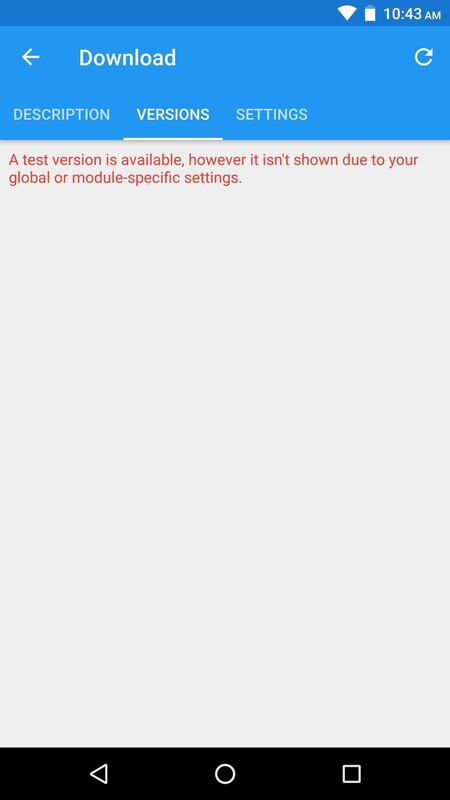 The only trouble is, Xposed doesn't let you download alpha, beta, and pre-release modules by default. Luckily, there are two ways around this issue, so I'll explain both of them below. This first option is the easiest, but if you use this method, you'll have to take some care to ensure that you don't accidentally download pre-release modules when you didn't intend to. 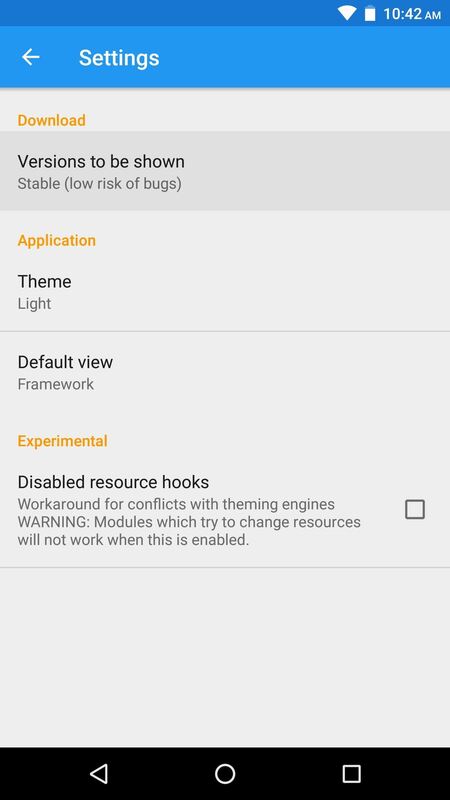 That's because once you enable this option, all modules in the Xposed repository will offer test versions when they're available. 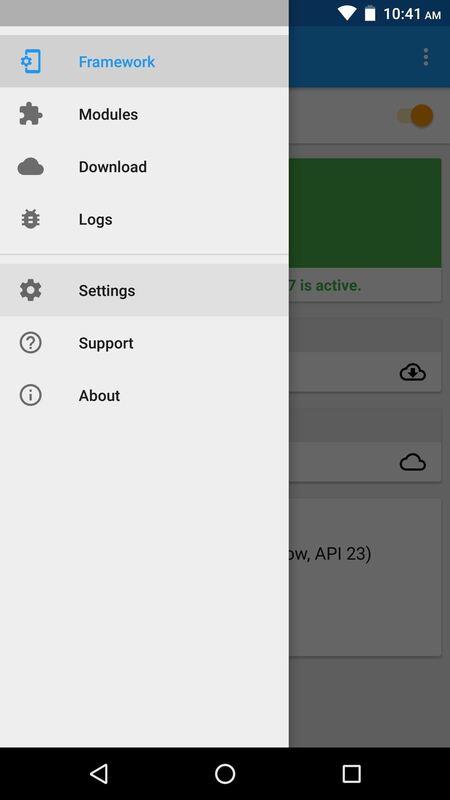 To use this method, start by opening the side navigation menu in your Xposed Installer app. From there, choose "Settings," then select the entry labeled "Versions to be shown." From here, if you want to see all available test versions for every module, choose "Experimental." Or, if you'd rather limit the test versions to a more stable release cycle, choose "Beta." 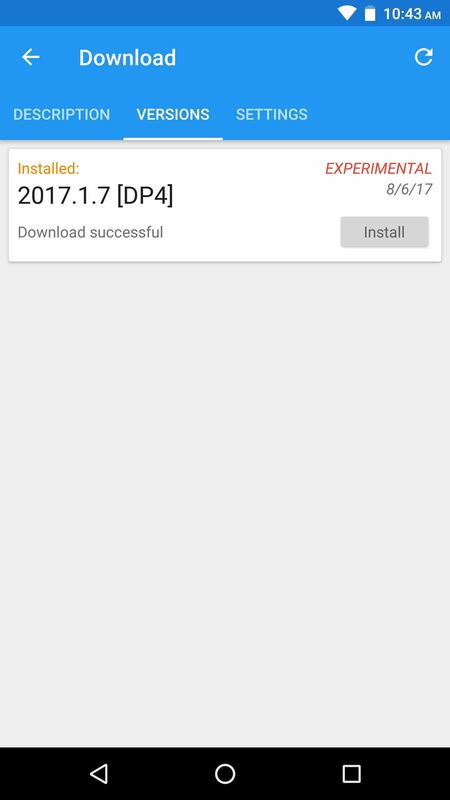 From now on, you'll see pre-release versions for many of your favorite Xposed modules when you go to download or update them. 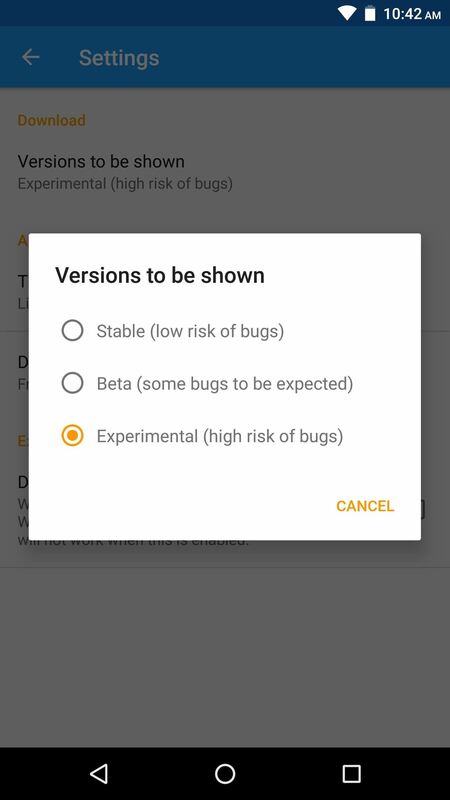 These test versions will be marked as such on the Versions tab when downloading a module, so keep an eye out for a badge that says "Experimental" or "Beta." If you don't want to enable pre-release downloads for all modules on the Xposed repository, you can do it on a per-module basis instead. To use this method, start by selecting any module from the Download section in your Xposed Installer app. 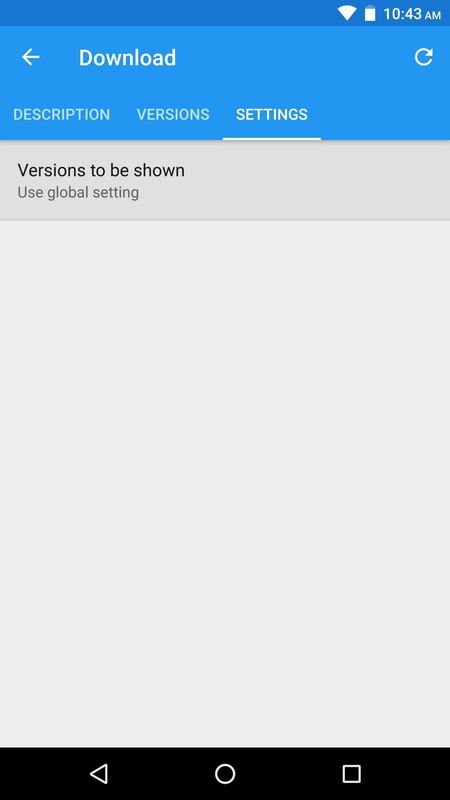 Next, swipe over to the Settings tab, then choose "Versions to be shown." From here, you can select "Beta" if you only want to see extra download links for pre-release versions of this module that are close to being finished products. Alternatively, you can choose "Experimental" if you want to see all versions of this module, including even the earliest builds. Once you've done that, swipe back over to the Versions tab, and provided the module has any test builds available, you'll see pre-release versions that weren't previously available for download. Pre-release downloads will be marked as either "Experimental" or "Beta," and the newest version will always be at the top of this list. Which of the two methods did you choose? I'm a fan of the system-wide setting, but I'm also careful to not download test builds when I don't absolutely need them. How about you? Let us know in the comment section below.